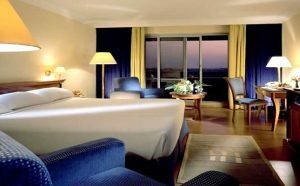 Summerset Continental Hotels is a top class boutique hotel offering 26 luxuriously furnished and specially designed rooms (including 3 deluxe suites and grand deluxe suite), which enable guests to work and relax in style. 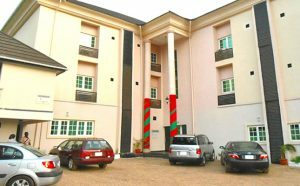 Located at the heart of Nigeria’s Federal Capital, Abuja, Summerset Continental Hotels is conveniently located in a peaceful and conducive environment which added values to the outstanding services offered to their guests. 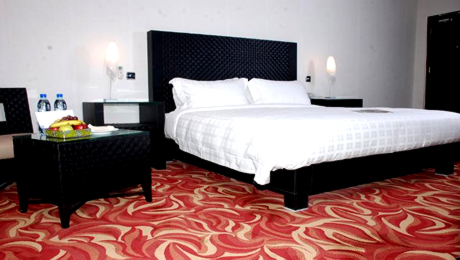 Their rooms are ranging from Classic Rooms, Superior Rooms to Deluxe Suites and The Grand Duplex Suite. With premier technology to the finest amenities, Summerset Continental Hotels create a world class of luxury and exceptional service and also ensure comfort and luxury. 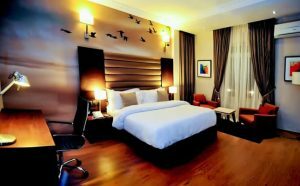 Check out our forum for Abuja attractions and hotels. 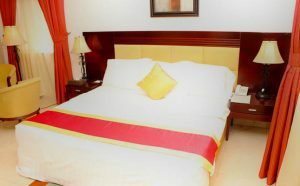 All rooms are beautifully decorated and well-equipped with modern facilities such as LCD Screens, Bar area with mini-bar, jacuzzi bathroom and power shower etc. Located on the hotel lobby level, their menu is made up of specialties from around the world from Africa to Asia, Mediterranean and others created by blending unexpected tastes and textures for a truly adventurous dining experience. The Costus Lounge contemporary décor gives this lounge its intimacy and sophistication – perfect for relaxing atmosphere with a cool martini, sipping cocktails before dinner or toasting the evening with a glass of champagne. The Sokoto Bar – perfect for relaxing atmosphere with a cool martini, sipping cocktails before dinner or toasting the evening with a glass of champagne over looking the swimming Pool.